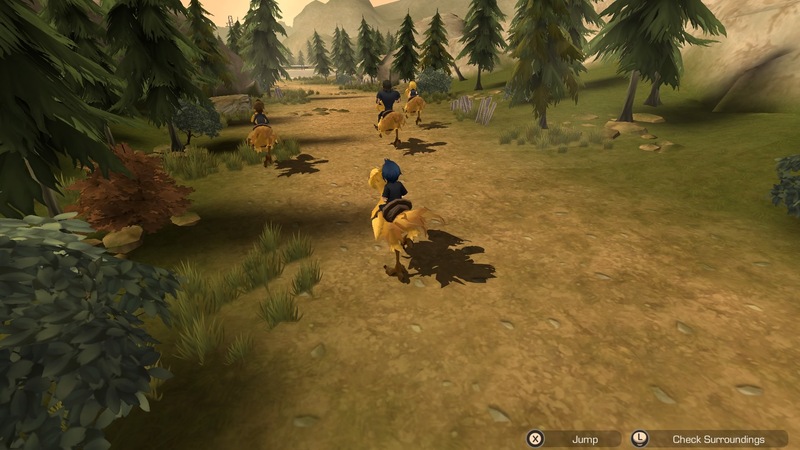 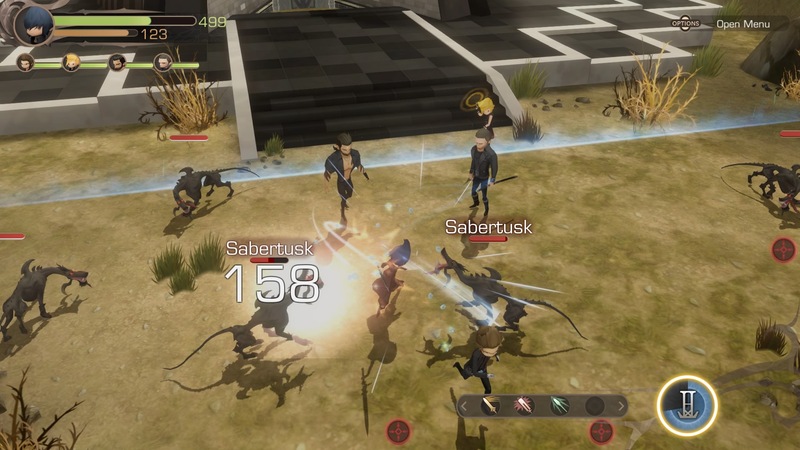 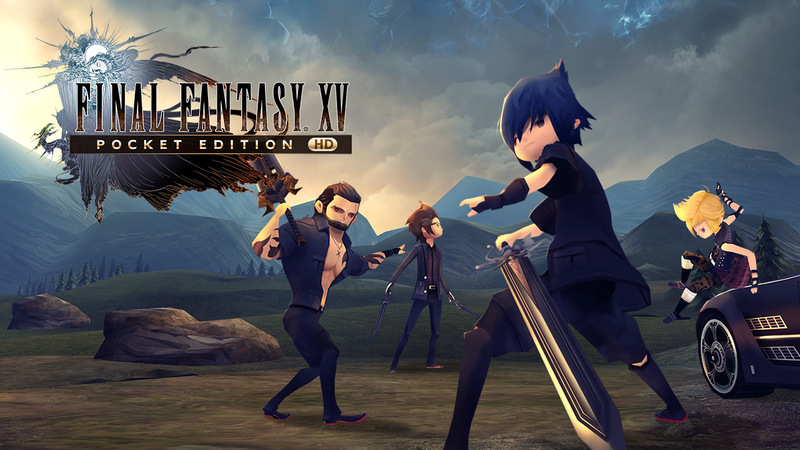 A streamlined version of the original Final Fantasy XV Pocket Edition is designed to be a scaled-down, pocket-sized release. 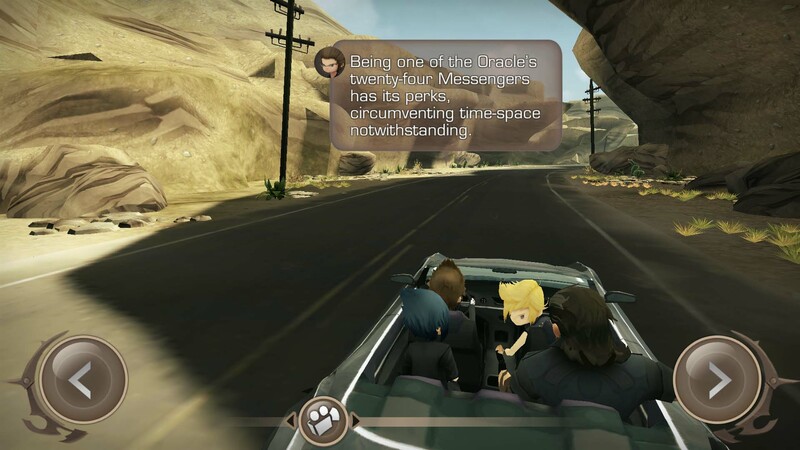 This game is story-complete, has voice acting, and is very fully-featured. 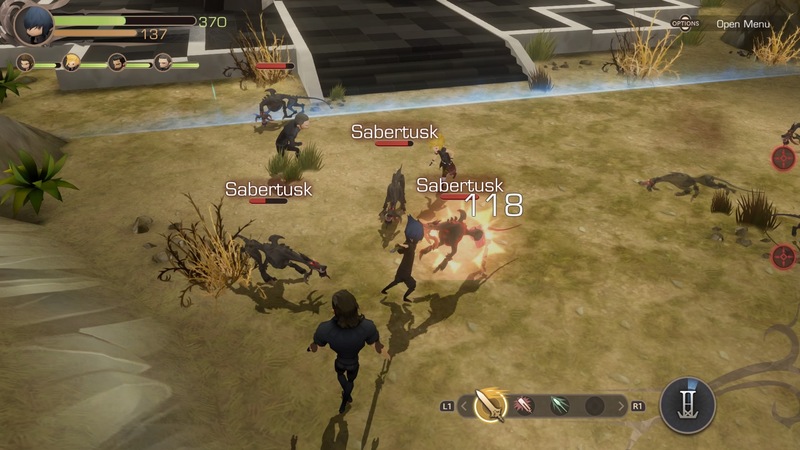 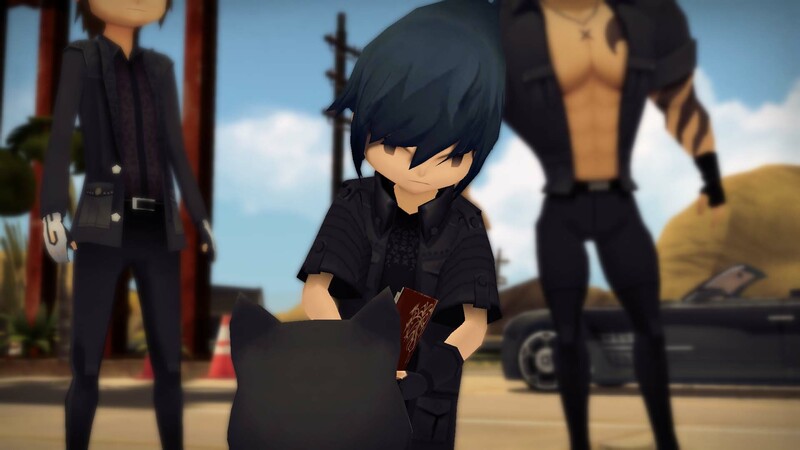 The Pocket Edition of Final Fantasy XV has made its way to console, creating a slight contradiction. 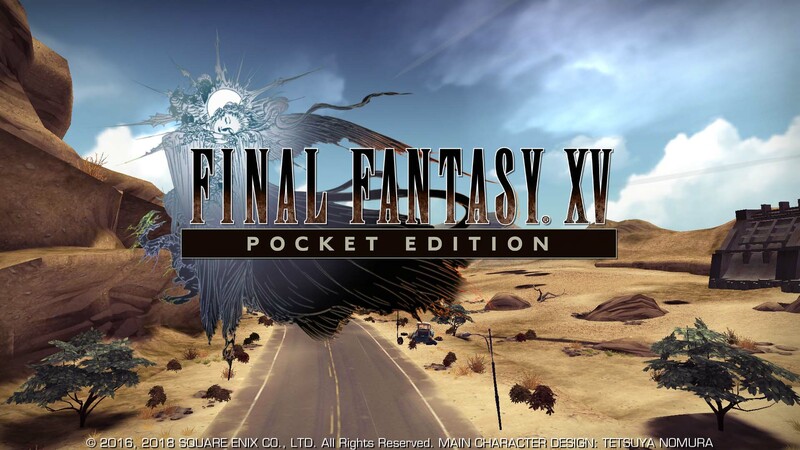 The game is also heading to the Nintendo Switch, which at least fits in some pockets. 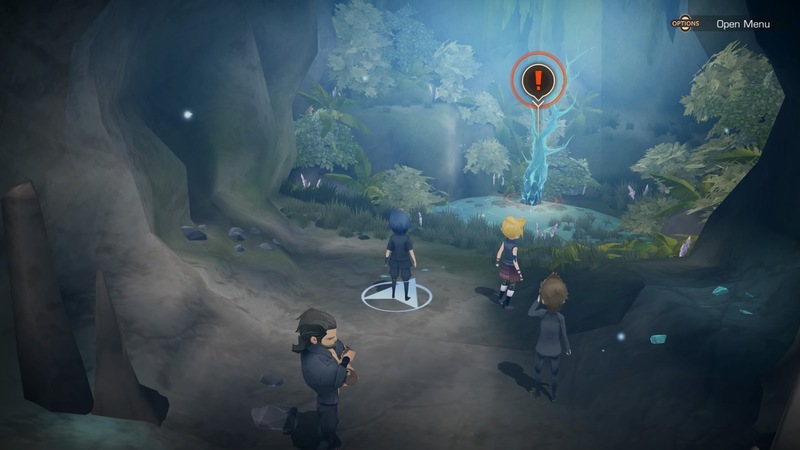 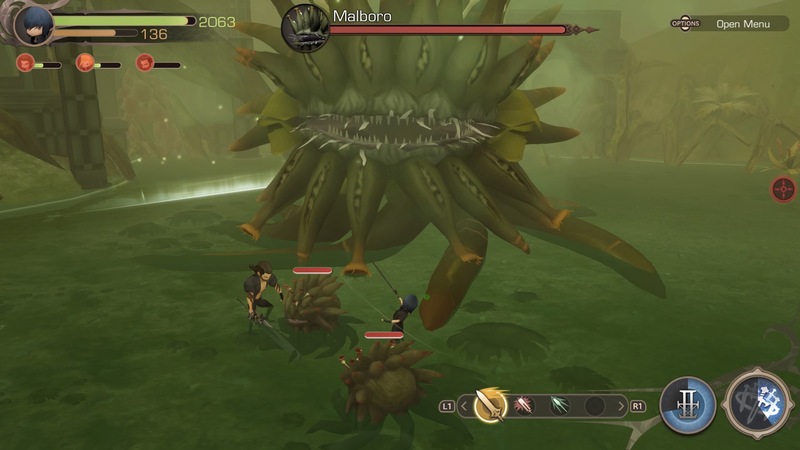 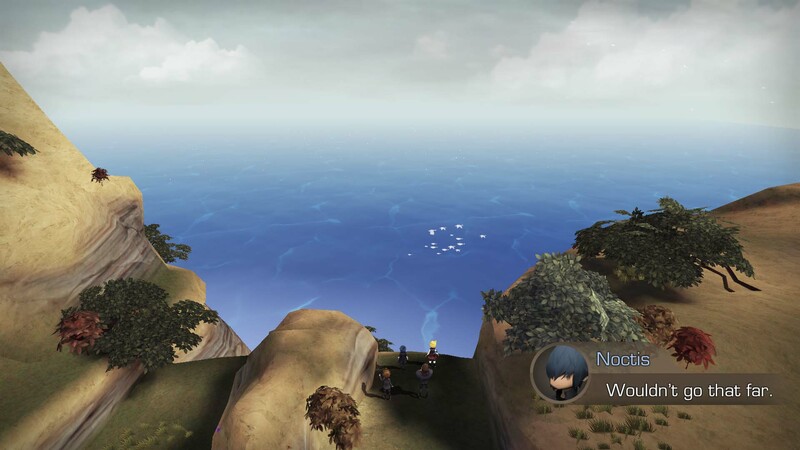 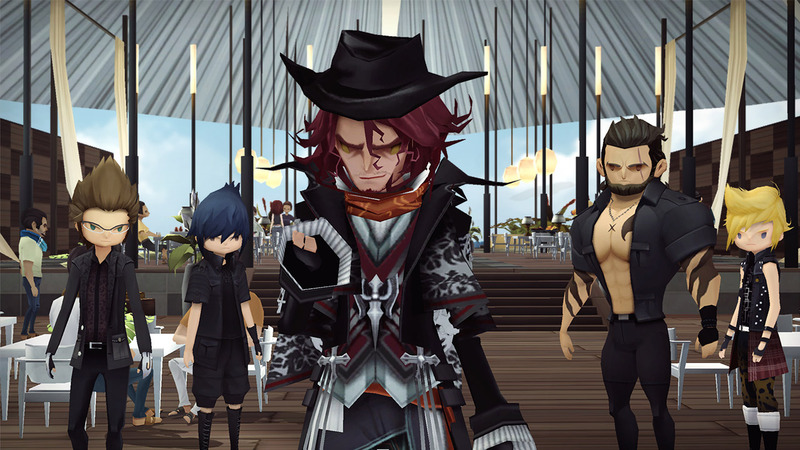 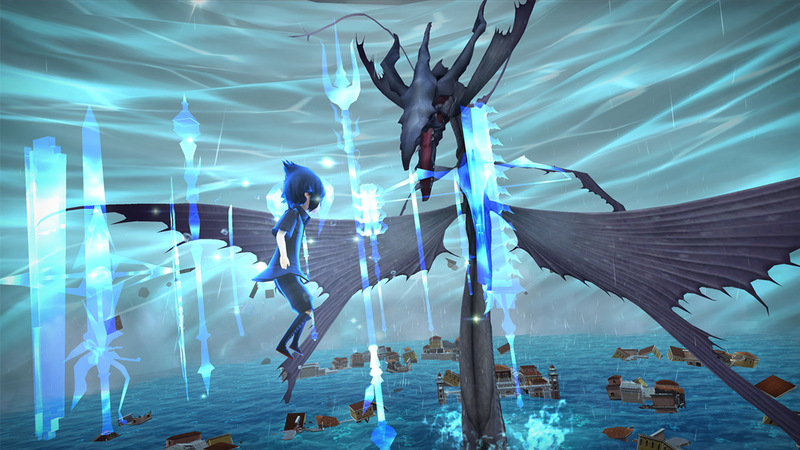 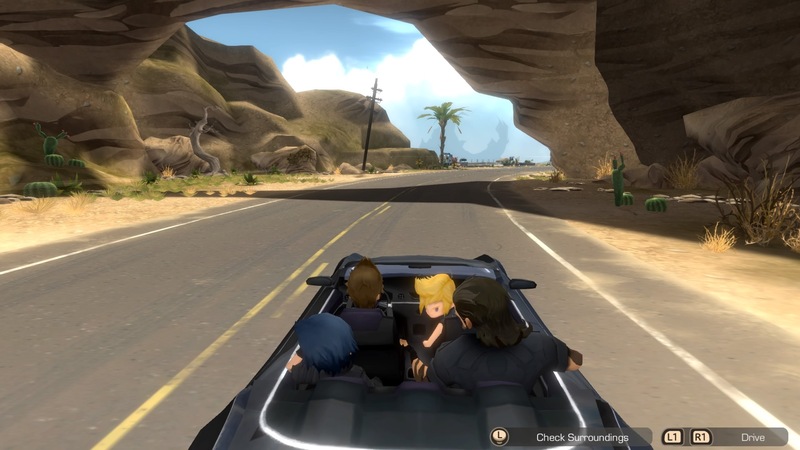 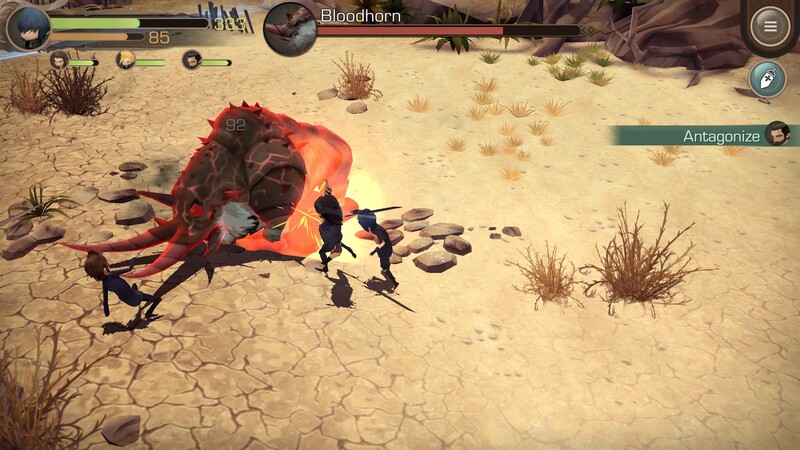 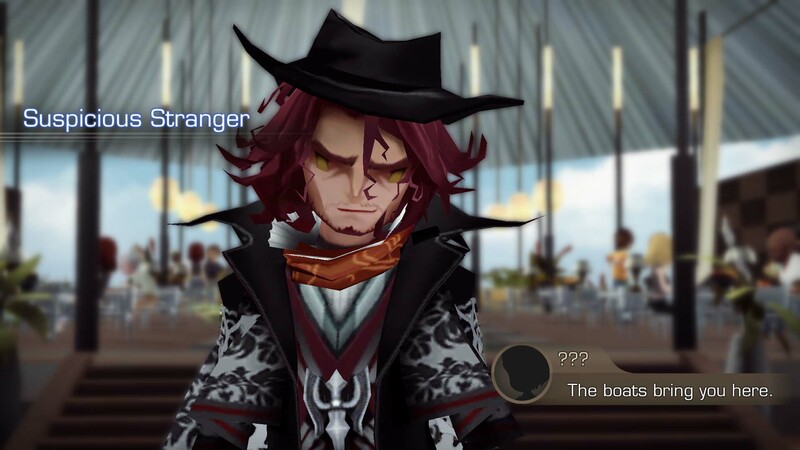 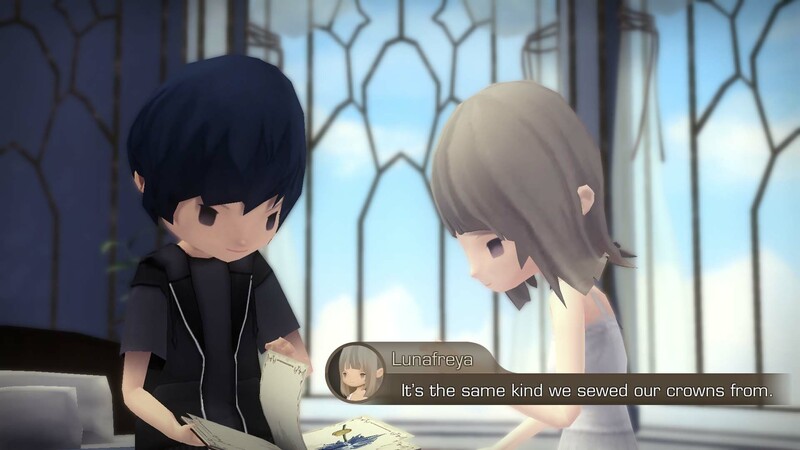 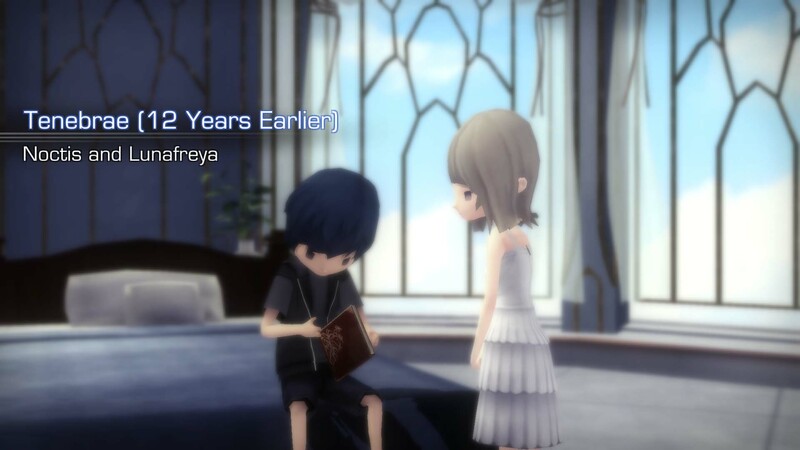 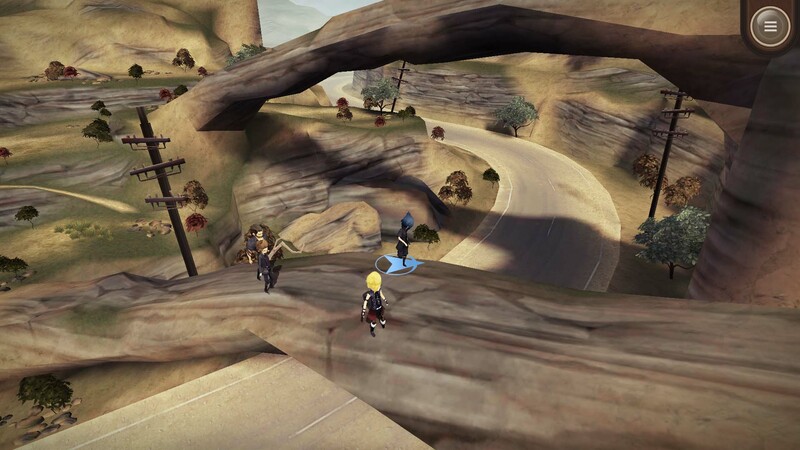 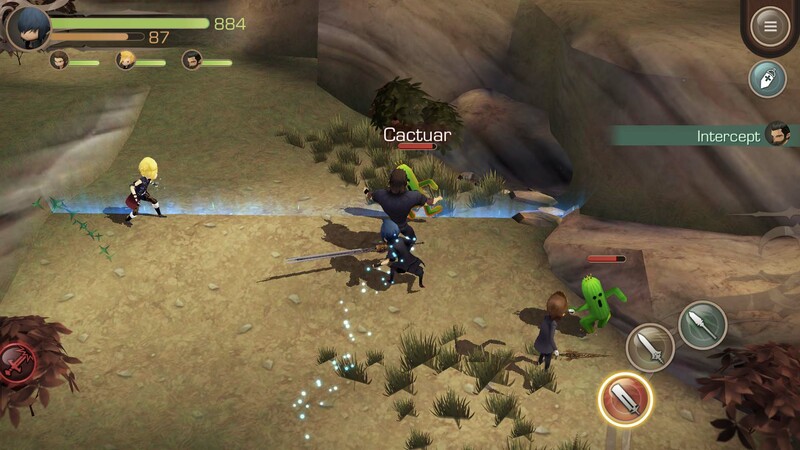 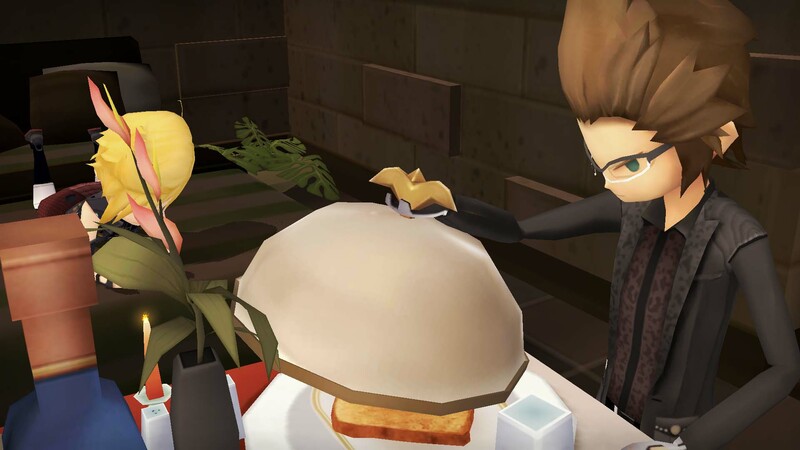 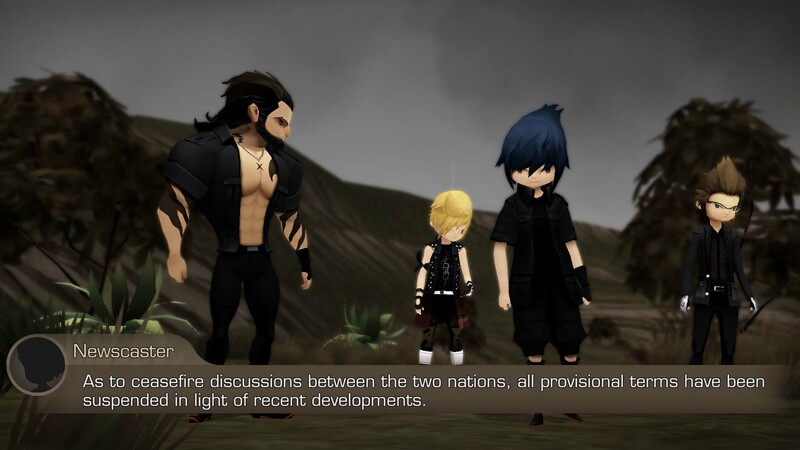 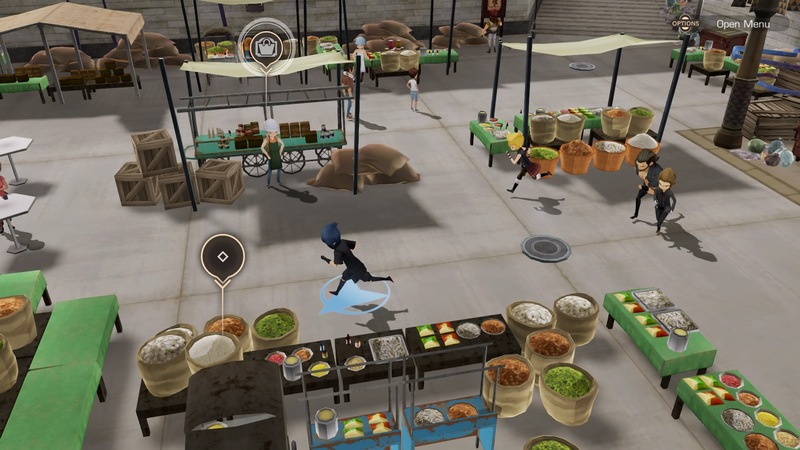 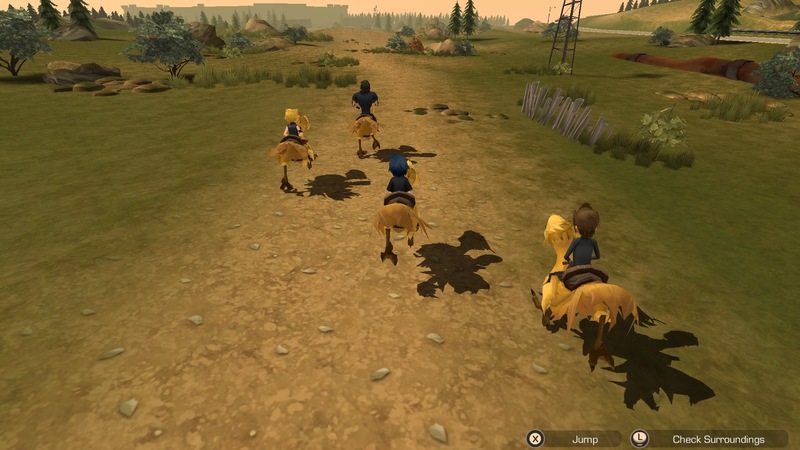 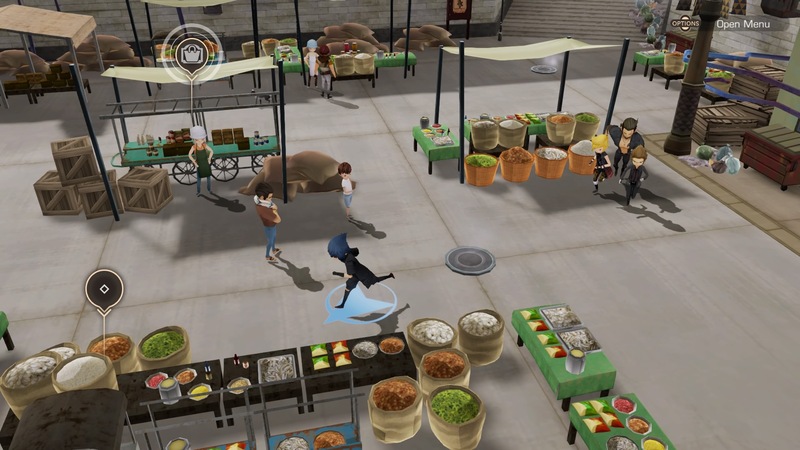 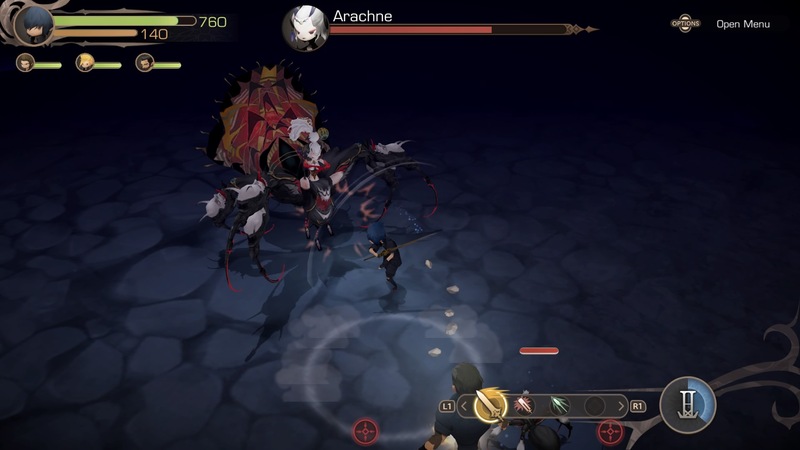 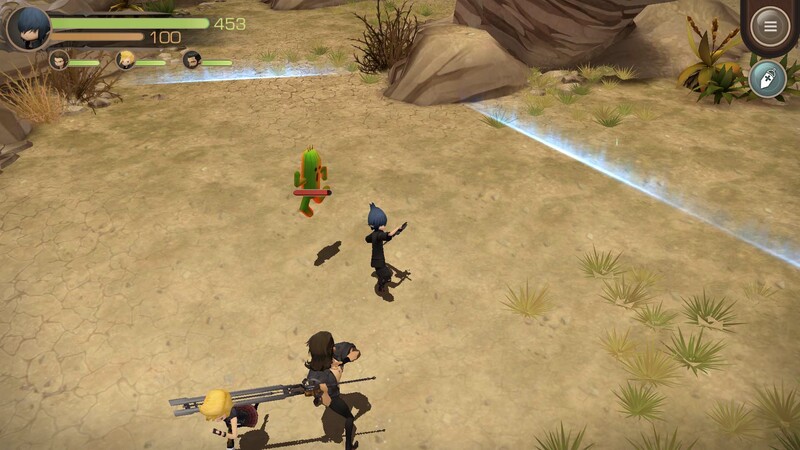 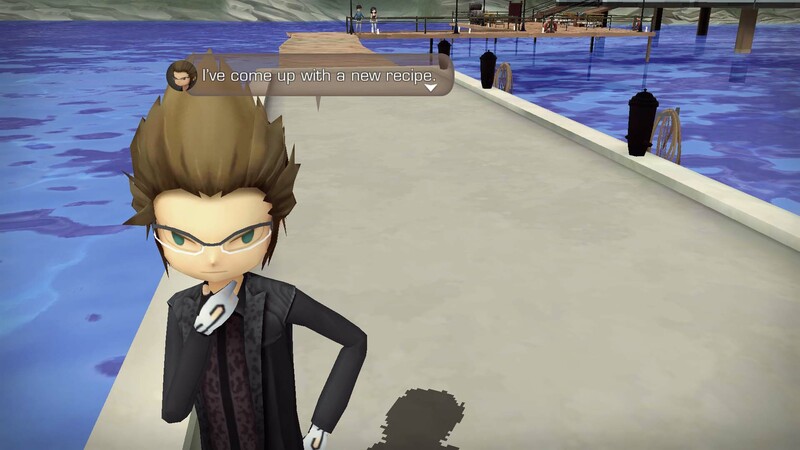 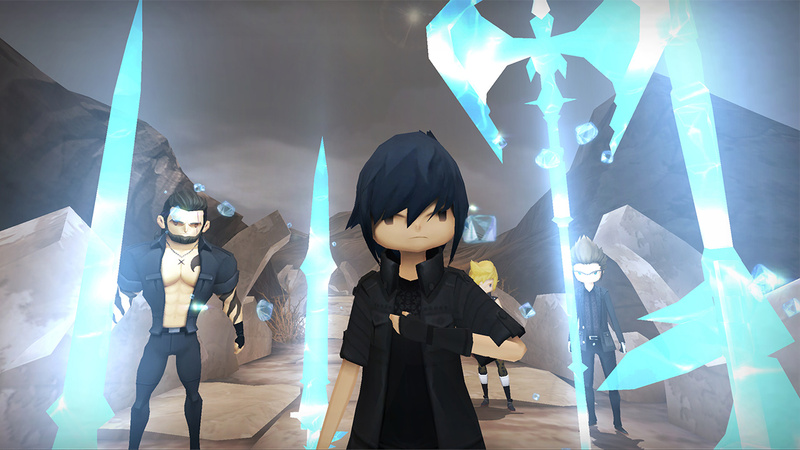 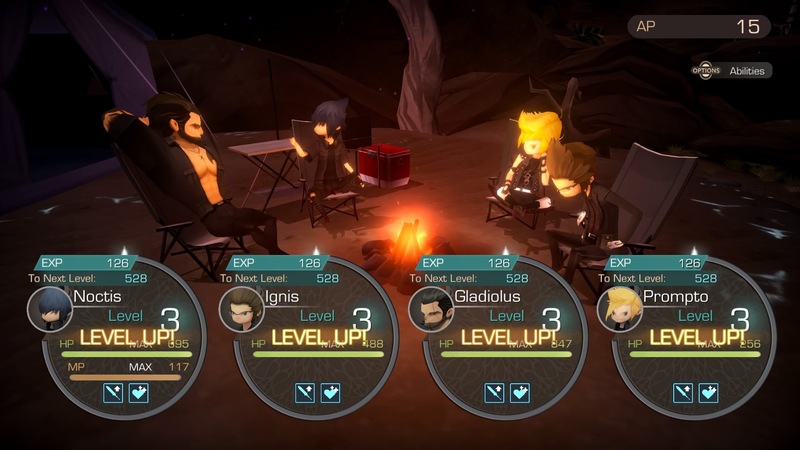 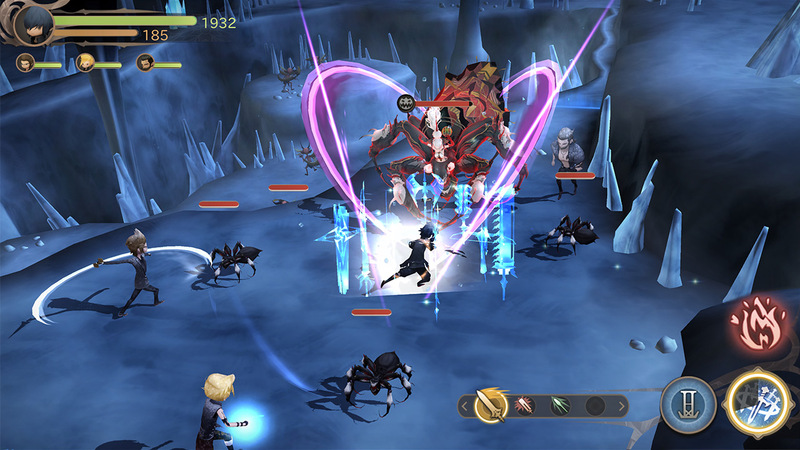 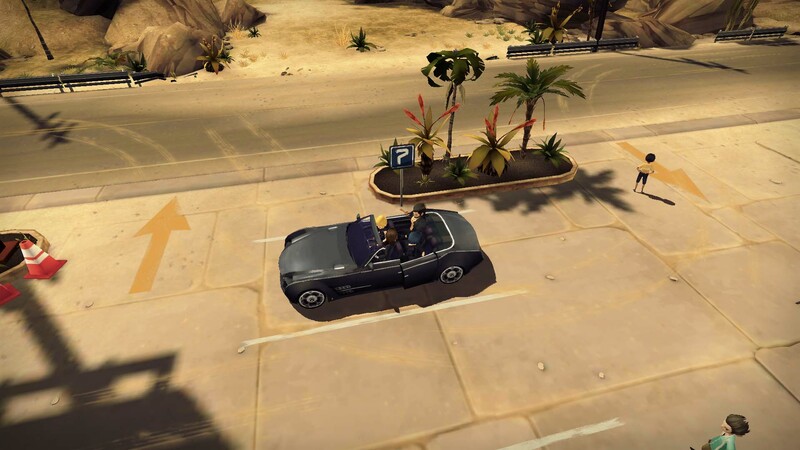 Final Fantasy XV’s Pocket Edition is out now on iOS and Android. 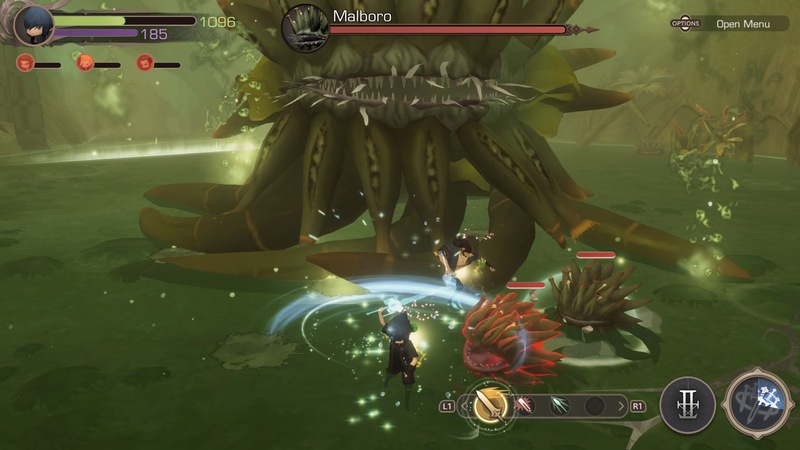 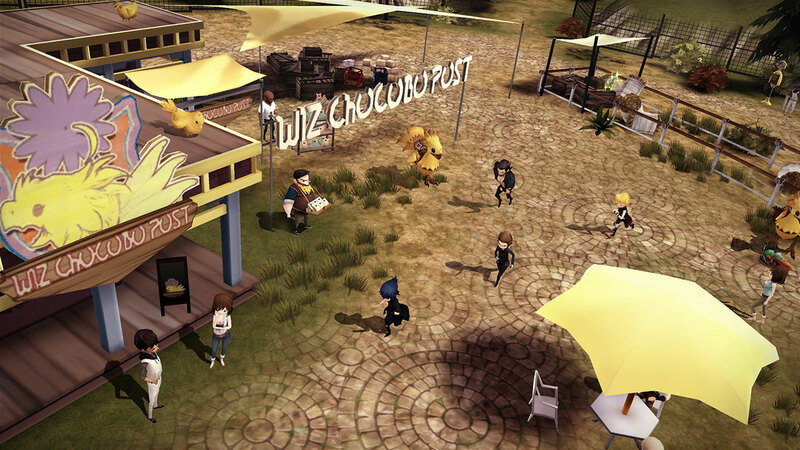 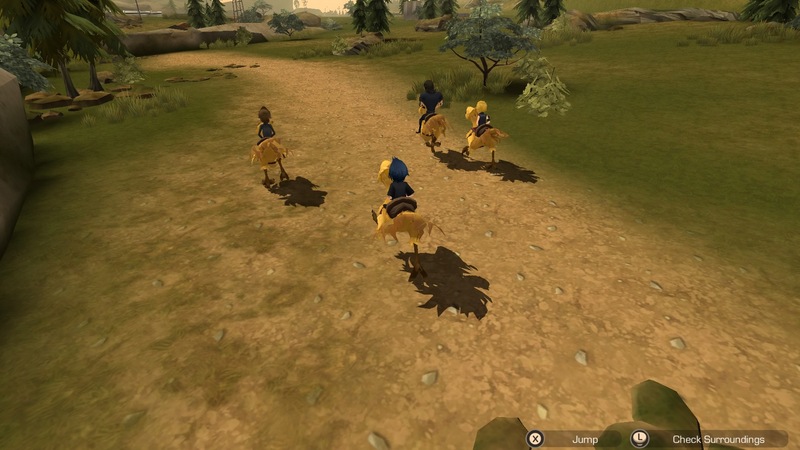 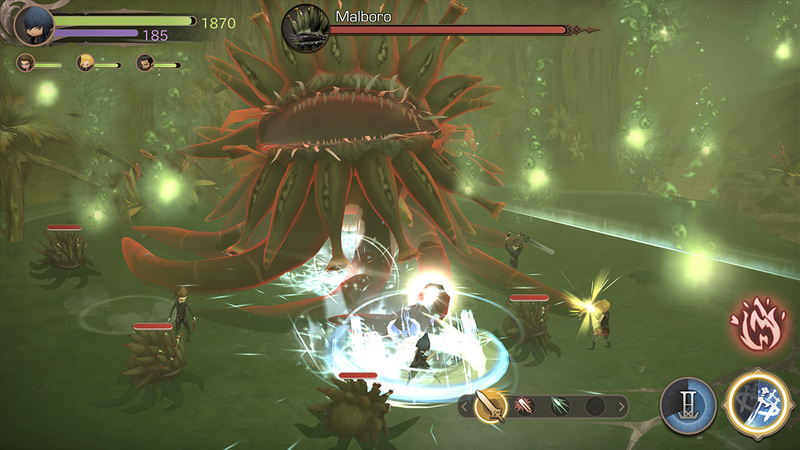 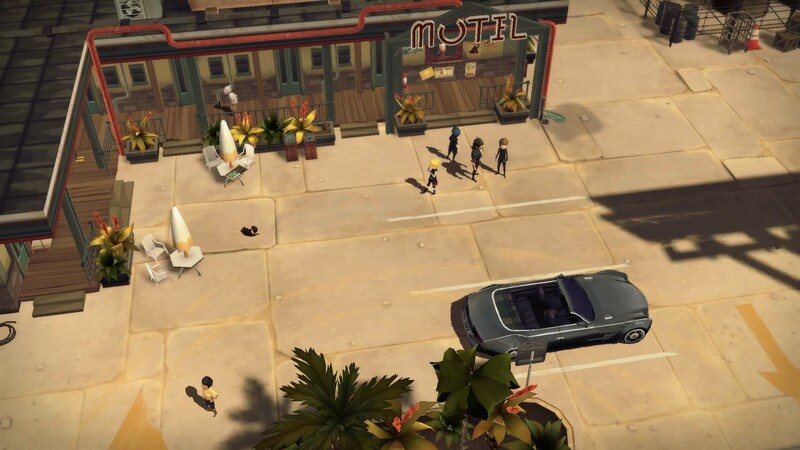 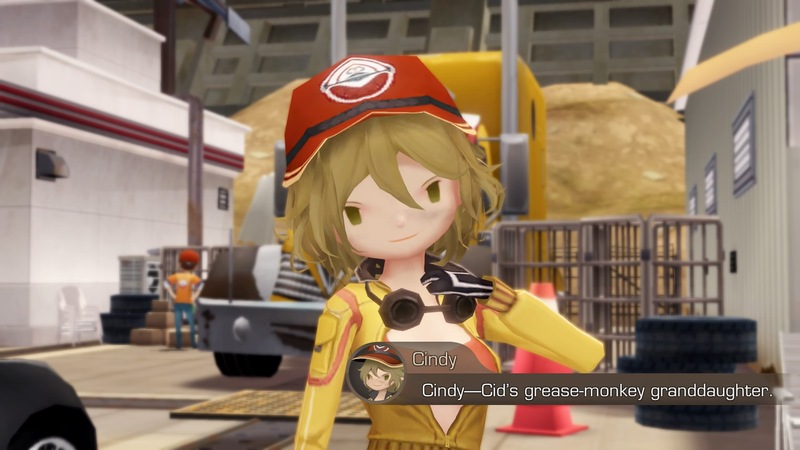 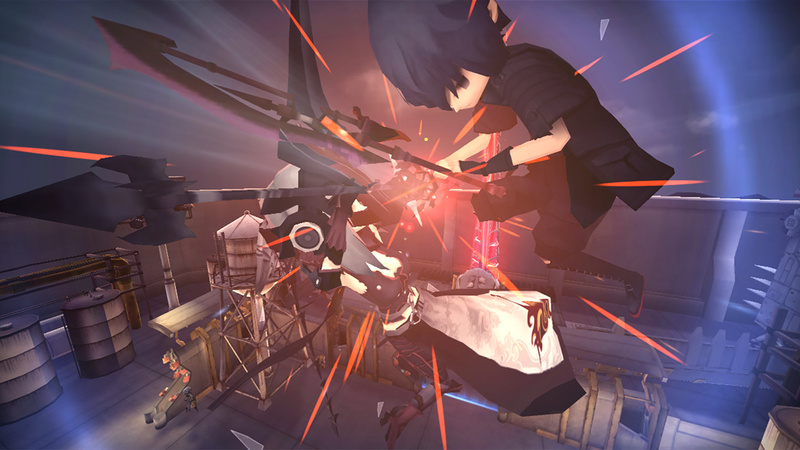 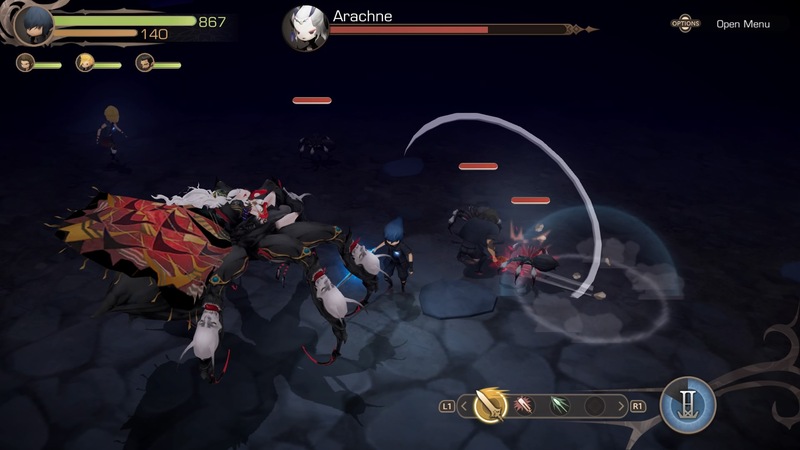 Its launch trailer compares various events from the original release with its pocket version.